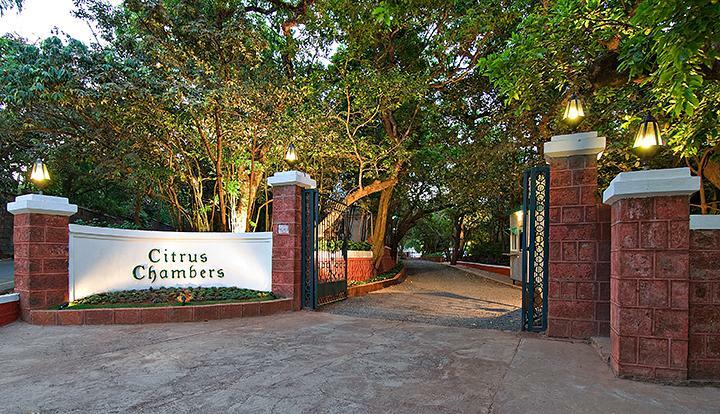 Hotel Citrus Chambers, formerly known as The Executive Inn, is the address for travelers who are looking for comfortable stay in Mahabaleshwar. 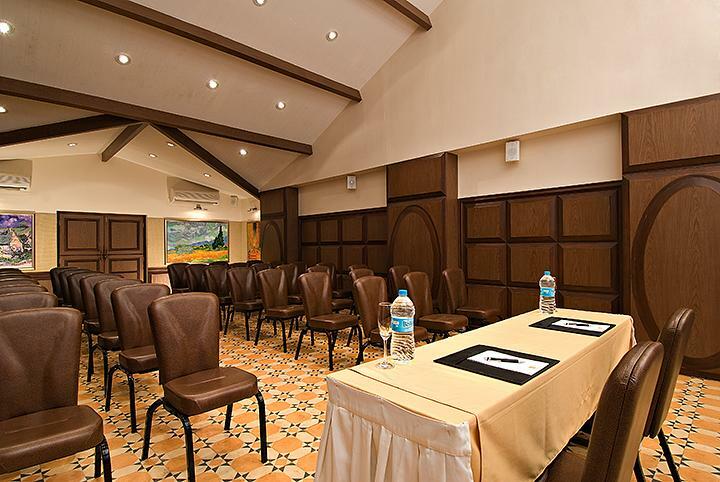 The hotel is simply the right accommodation option for those who are in the city for either business or leisure purpose. 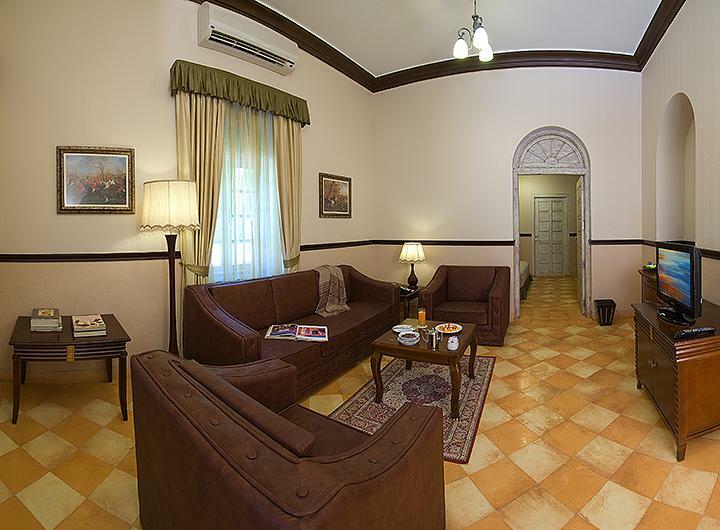 It is located in main city center allowing guests to have easy access to most of the tourist attractions of the city. 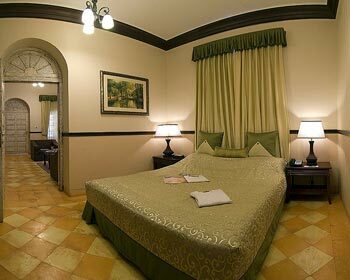 All rooms here are designed taking into consideration the needs of present day travelers. 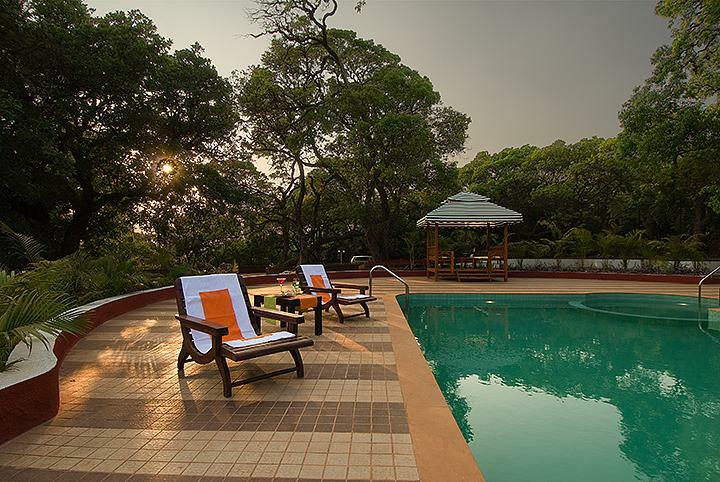 Misty valley and panoramic views that the hotel offers lets you make the most of your stay here. 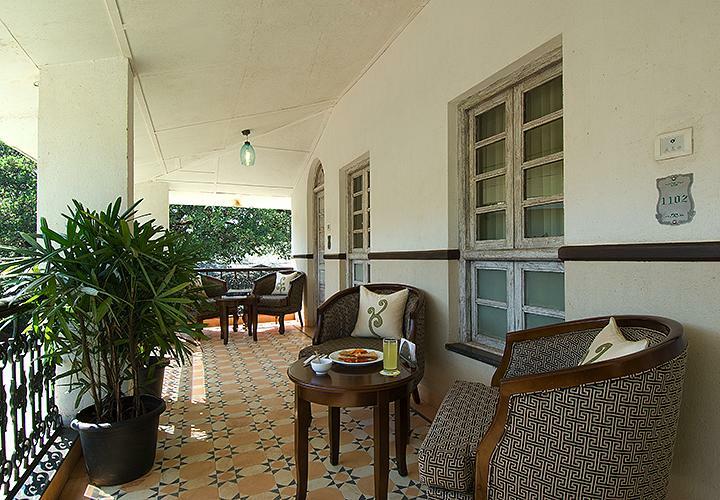 It is located in close proximity to the bus stand, airport and railway station. 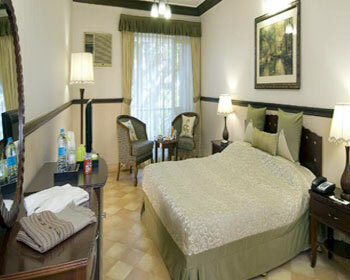 Deluxe rooms are meant for those travelers who are in the city for short visit. 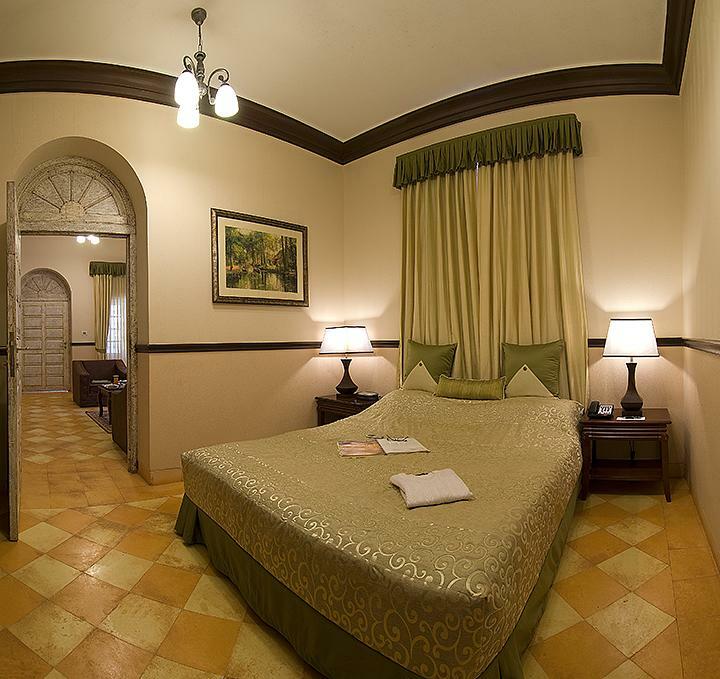 Each room in this category offers comfy stay to its guests. 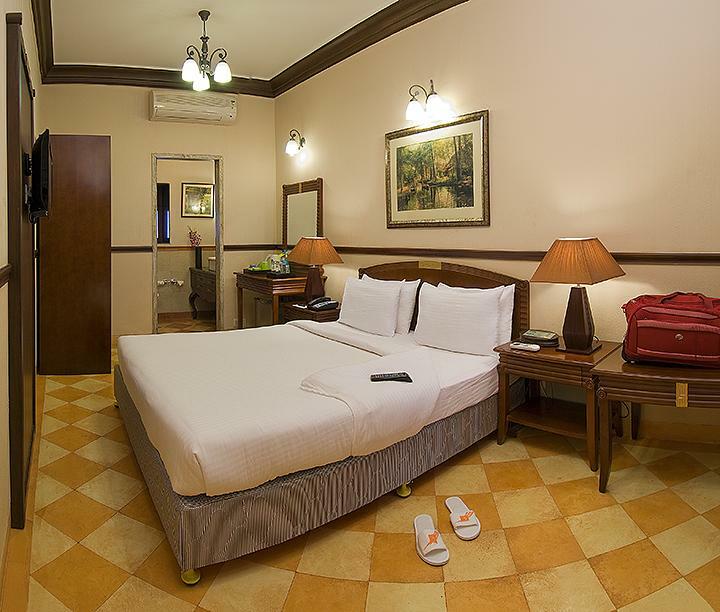 These rooms come equipped with all the basic and modern amenities such as a tea or coffee maker, access to high speed internet, laundry service, doctor on call and running water supply. 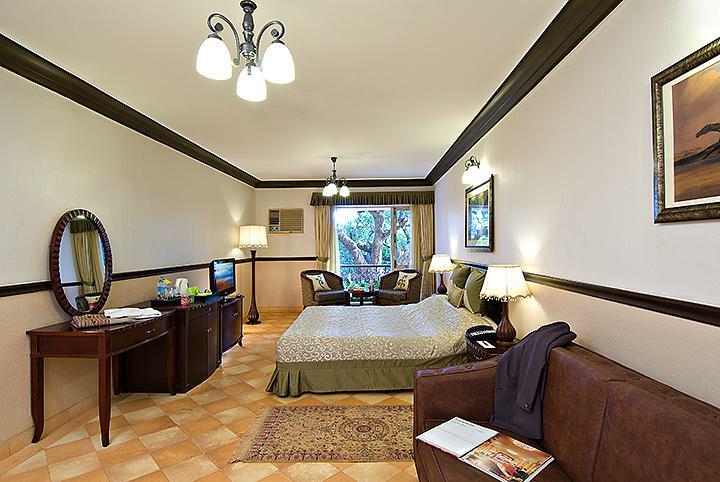 If you are someone who is looking for slightly better and comfortable accommodation then superior rooms are simply for you. These rooms offer mystic valley view making you feel refreshed. 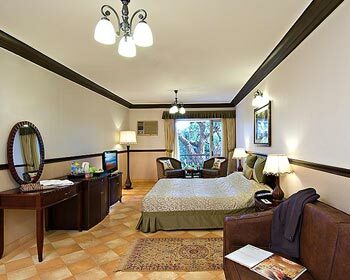 People who have limited budget and are seeking comfy stay can opt for superior rooms. Some of the most common facilities that you can get are access to high speed internet, cable television, running water supply, tea or coffee maker and doctor on call. 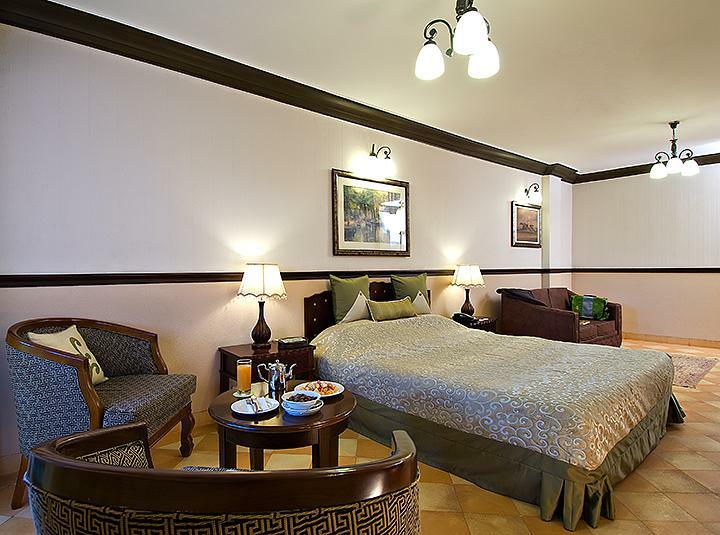 Suites are the ultimate epitome of comfort that people look for. 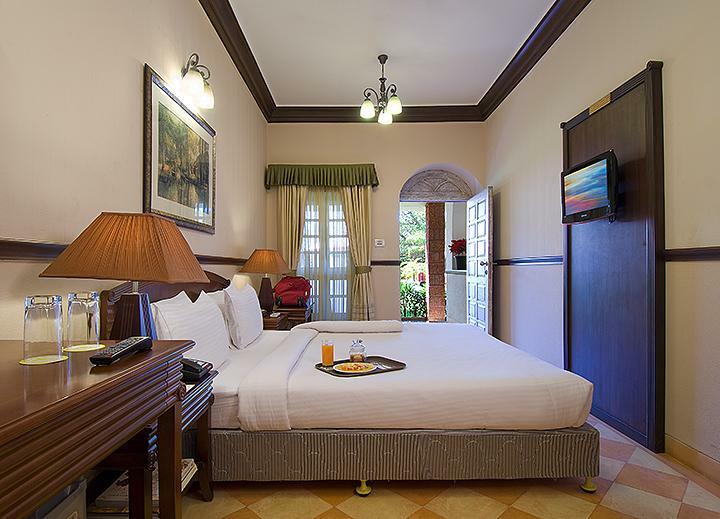 These are simply designed for those discerning travelers who are in the city for an extended vacation. With elegantly placed furniture and well done interiors, staying here lets you indulge in an experience like never before. 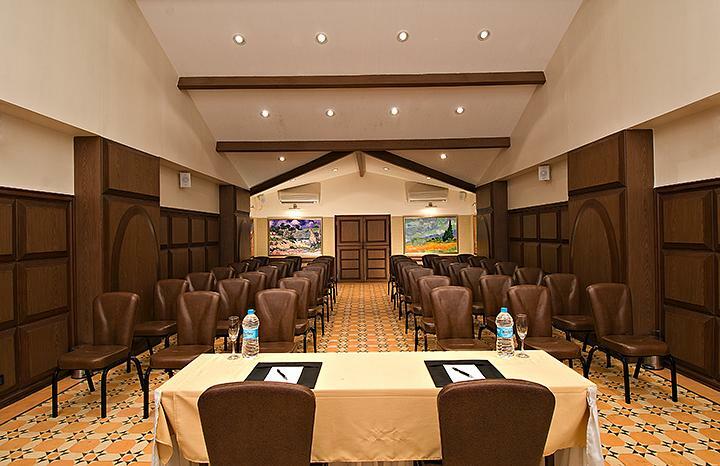 Access to high speed internet, cable television, running water supply, doctor on call, laundry service and tea or coffee maker are some of the most common facilities that guests can get to enjoy when staying here. 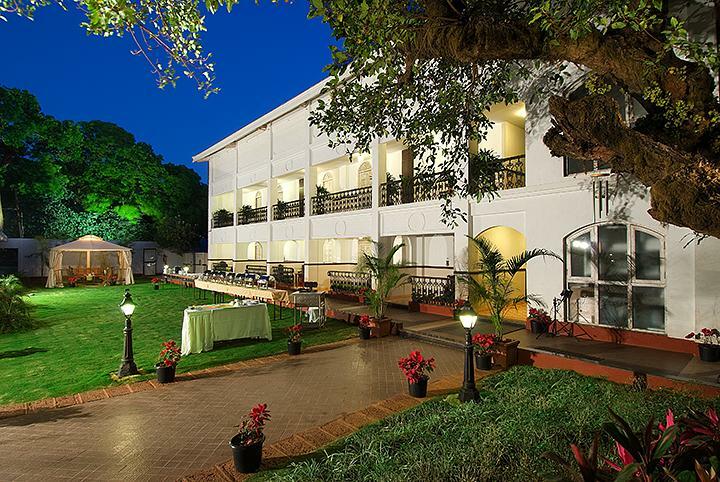 The in house restaurant at the hotel serves a range of lip smacking food that will leave you asking for more. Authentic and delicious food when prepared using herbs and spices enhance the taste manifolds. In addition, warm and amicable staff at the restaurant makes you feel comfortable and relaxed. You can choose from a variety of sumptuous vegetarian dishes and satiate your tangling buds.